Written by Lil´wolfie on 02 January 2019 . 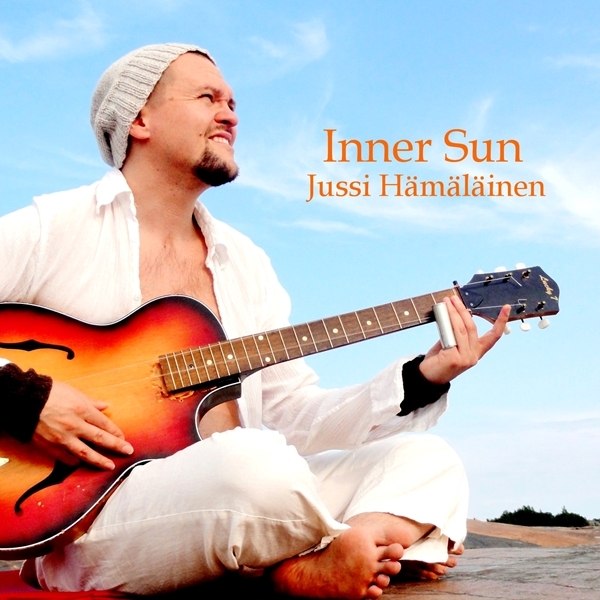 New album ´Inner Sun´ is now available for download at cdbaby & bandcamp! Written by Lil´wolfie on 12 March 2017 .